StarCom Racing enhances its program in a major way for the 2019 season by purchasing a Charter from RCR Racing, ensuring its commitment to NASCAR and its fans. In another effort to continue its growth in the sport, SCR has signed Landon Cassill as its Driver for the 2019 season and is confident that this move will contribute in large part to the success of the team. During the off season, SCR has found a new 20,000 sq. ft. home for its race shop in Salisbury, NC., where the team has been actively preparing its quality equipment to be ready to hit the track at Daytona. 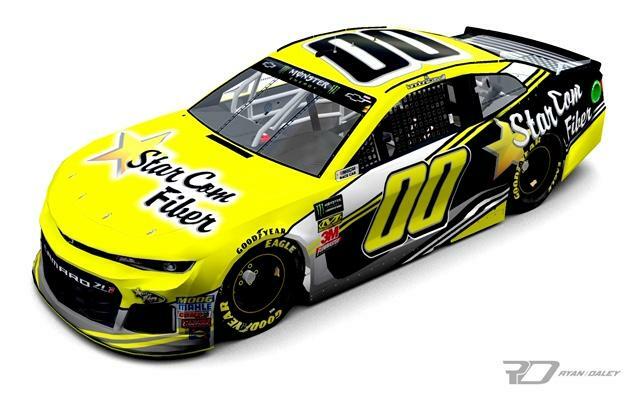 In addition, SCR accelerated its engine program with ECR Engines and will be bringing upgraded horsepower to Cassill’s 00 Chevy each-and-every week. Surrounding yourself with quality personnel is the key to a successful team, SCR has taken a major step in that direction by bringing aboard well-respected and talented crew members for 2019.